I already buy something’s who I know I win? That last bit.... Us only was added very recently... Or after I pointed it out. Go Anker! These deals are amazing! It was not added recently. Please see the last rule: The other rules are the same as the rules on the event page. This campaign is US only, so is the community part. It's not a separate event, just adding the chances of winning for community members. Agreed @AnkerOfficial. Its the number 1 rule on the page shared. I think people just need to read rules carefully before complaining. It was not on this post originally. If it was I wouldn't have asked, just commented "us only again!" Or something similar, as I do. Please be so kind as not enter someone's disagreement. Especially when you add nothing that's not already been said. 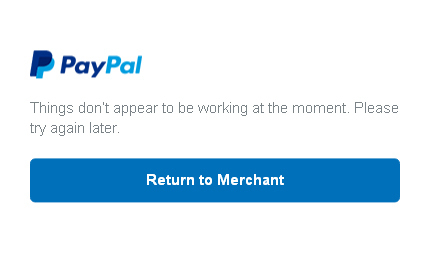 Why I can't pay with card? oh that is sooo cool thanks @AnkerOfficial. I'm definitely buying something tomorrow! Sorry for the confusion. I've added it to this community post. If we have just 5 people who bought something. Will all of them get the refund? I got my dad some sound buds curve and my boss a lightning cable! I Just purchased a Nebula Projector for my daughter at college. A really cool product. 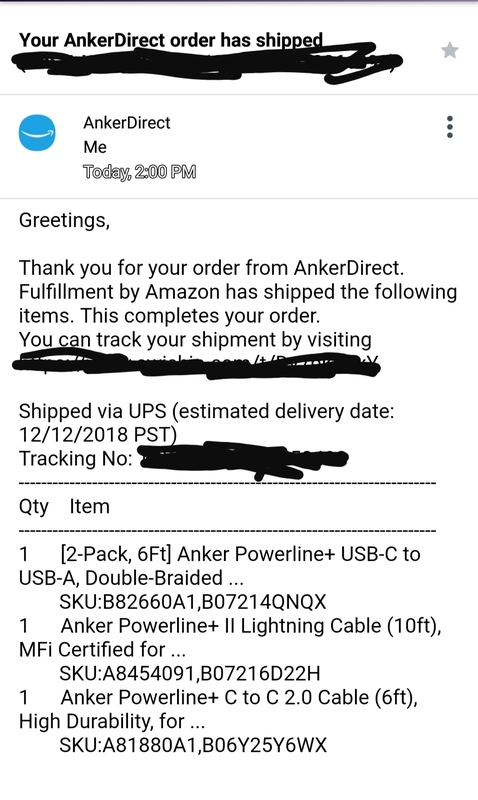 Just purchased a PowerCore II Slim 10000.